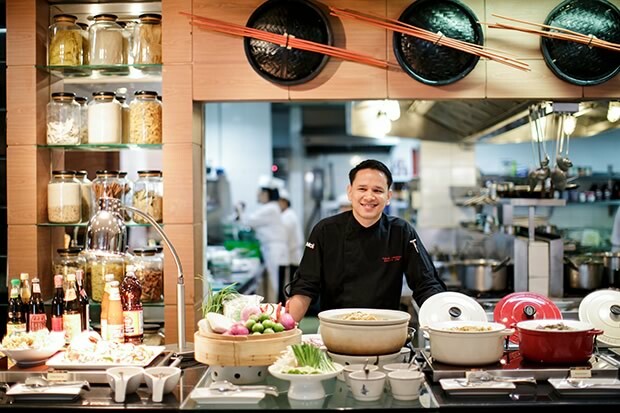 The Reflexions (modern French cuisine restaurant), and the Canadian Embassy in Bangkok has embarked on a special mission to regale Thai fine dining devotees with Canadian food and drink through a five-day Canadian-themed Wine Dinners on Aug. 6-10. Canadian cuisine, one of the world’s less well-known cuisines, is in fact packed with delightful surprises. Canadian chefs can conjure up practically anything while many of its wines rival the best of the New World. In particular, the French-Canadian gourmet tradition is complemented by British Canadian classics while the Aboriginal, or North American Indian, extends the list of enriching possibilities with wild game, vegetables, and herbs. Meanwhile, prime surf, turf and farm produce inspire gourmet dining on the epic scale that Canada’s vastness naturally inspires. 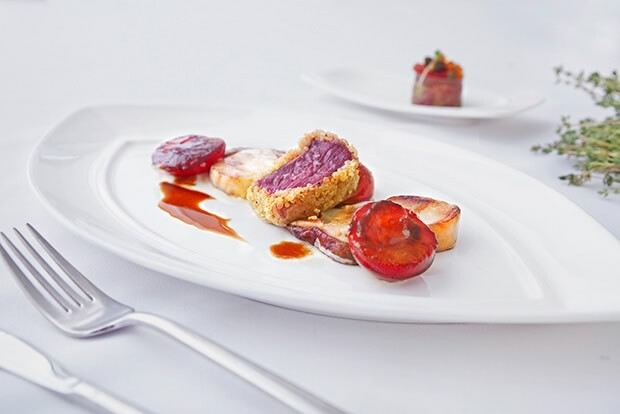 Selecting Canadian ingredients and culinary concepts with the most outstanding appeal, Chef Daniel Bucher and his award-winning team have created an inspired Canadian menu of abundant charm. Some of Canada’s internationally acclaimed wines will provide the perfect complements to the cuisine. Price is Bt5,500 net per person (Bt3,850 net per person for Wine Ambassador Club Members). 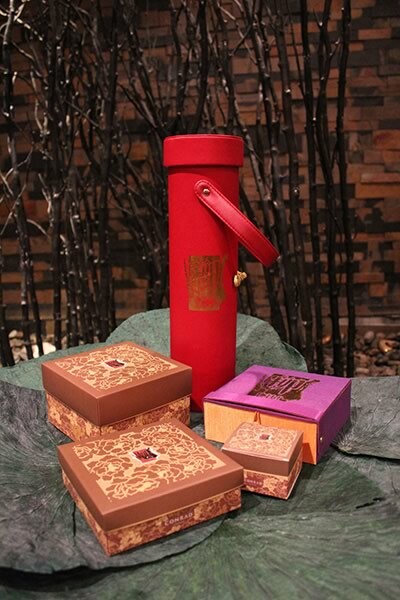 This Aug. 12, treat your mother to an exquisite taste of China amid the grand hardwood interior of the Man Ho Restaurant, JW Marriott Hotel Bangkok. Wrap up a special gift of an all you can eat dim sum buffet priced at Bt1,300 net per person where you and your mother can enjoy the classic assortment of Chinese dumplings and soft buns steamed to perfection. Make your mother feel extra loved and go even grander with our traditional Chinese set menu which sure to satisfy her palate from appetizers to mouthwatering entrees starting at Bt12,888 ++ available for both lunch and dinner. The Okura Prestige Bangkok invites Moms to lunch for free at Up & Above Restaurant when the hotel celebrates Mother’s Day in Thailand. The offer applies for all mothers included in a family booking of four or more persons for the hotel’s famous Sunday Brunch on Aug. 11 or the hotel’s very popular international buffet lunch on Aug. 12. 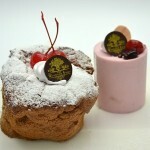 Moms can also enjoy the High Tea Buffet, priced at Bt840++, on Aug. 10-12 in the special setting of Elements restaurant. 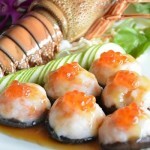 It’s “Come 4 with Mom, Pay for 3 only” on this Mother’s Day at Fifty Five Restaurant, Centara Grand at CentralWorld. 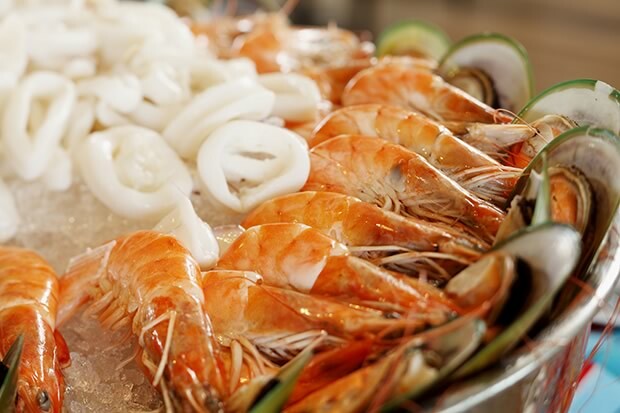 The restaurant celebrates Mother’s Day in special style with a lunch-themed “Family Style Seafood Extravaganza” for you and your beloved mother only on Aug. 12, National Mother’s Day. A free flow of juices and soft drinks will be served during your meal. 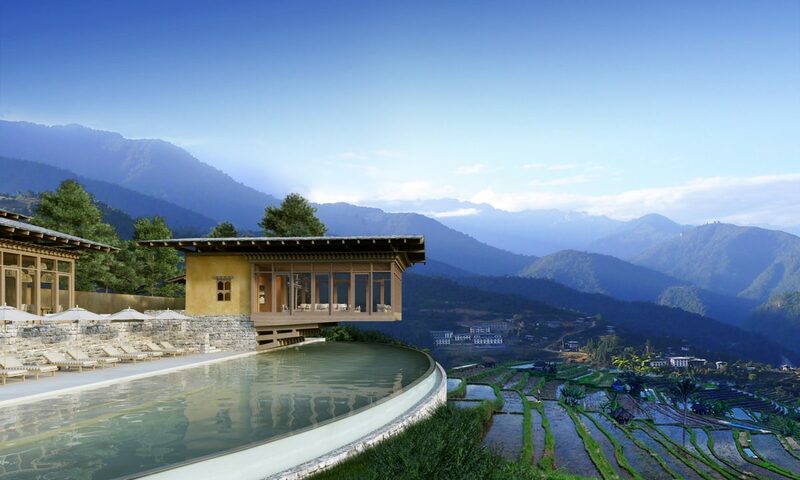 Price is Bt1,888++ per person. For wine and champagne lovers, there’s a free-flow of prosecco, white wine, and red wine at an additional Bt555++ per person, and a free-flow of Lombard Champagne an additional Bt1,555++ per person. Mandopop’s “Only the Best for Mom” Mother’s Day lunch is available on Aug. 12. Mothers can enjoy Mandopop’s famed “limitless a la carte” lunch menu free of charge, and to further commemorate this most special day, it is also offering complimentary Peking Duck dishes in addition to many other mouthwatering dishes as well. Price is Bt1,388++ per person, children under 12 dine for 50% off. Advanced reservations are required. 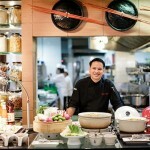 Every mother dines for free at Novotel Bangkok Bangna on Aug.12. They are served the best of the day; buffet including fish maw soup, roasted beef sirloin, T-man fish fillet piccata, and desserts of crepes suzette, a chocolate fountain, and more. 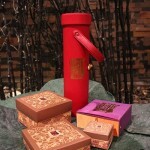 Mothers receive a special gift and a chance to win on the lucky draw. All family members are welcome to join lunch for Bt700++, and dinner for Bt900++, and access is free for children under 6. 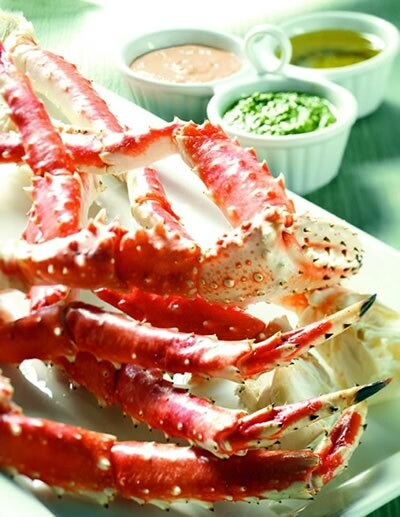 The “King Crab & Seafood Buffet” at Atelier Restaurant is literally half-free. Only two of your group of four dinner guests pay ( — so better suggest a lucky draw!) 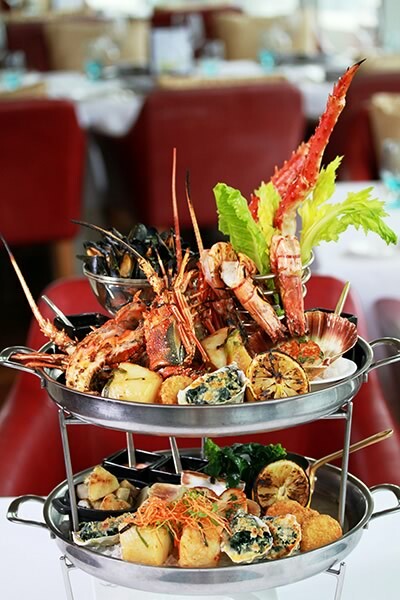 for the generous array of grilled and chilled seafood; king crabs legs, oysters, clams, rock lobsters, New Zealand mussel, salmon and snapper. Moreover, the fish can be enjoyed with a free flow of house wines. Buffet dinner is set on Friday and Saturday at 6:30 p.m., and priced at Bt1,500++/person. 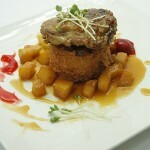 The Glass House restaurant invites mothers to indulge in their “Mom Dines Free” promotion on Aug. 12. The table will be filled with international favorites; “Catch of the Day” seafood selection, fresh pasta bar, a cheese table, crispy Thai salads, authentic sushi & sashimi and of course, a wide array of desserts. 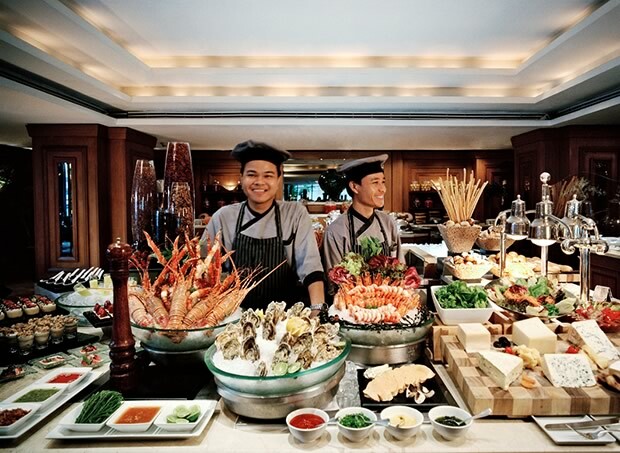 Lunch buffet is served from noon till 3 p.m. and priced at Bt1,299++. Children under 16 receive 50% discount, and three adult guests are expected to join each mother. 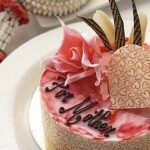 Café 9, Centara Watergate Pavillion Hotel Bangkok, celebrates Mother’s Day Aug. 11-12 with a special buffet lunch. 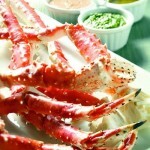 Café 9’s Mother’s Day buffet lunch features an extensive buffet spread, seafood on ice, international cheeses, and more. Buffet lunch features our favorites including traditional Thai dishes, pasta, BBQ and other delicacies from all continents. 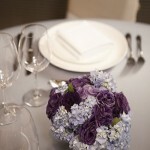 A complimentary flower corsage will be presented to all mothers. 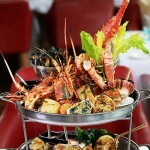 Price is Bt999++ per person or Bt1,208++ per person with free flow red, white wines and sparkling wine for only lunch. All Moms and children below the age of 6 eat free. 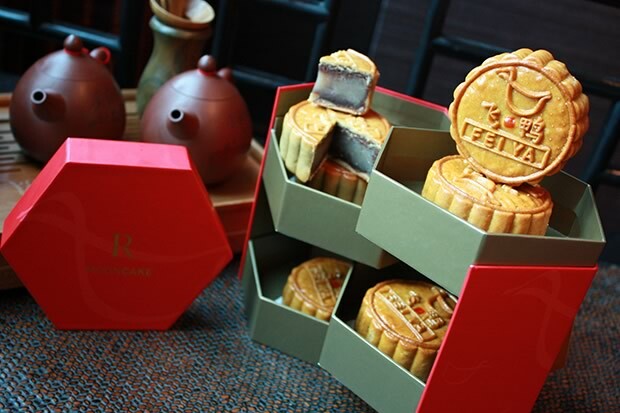 From now until Sept. 30, in celebration of Mid-Autumn Festival this year, the hotel’s Fei Ya Chinese Restaurant, Flavors International Restaurant as well as The One by Renaissance offer extra special delicious mooncakes with superb fillings including mixed nut and york, durian and york, jujube and green tea and macadamia lotus seed during this delightful occasion. Price for one set is only Bt799 net (four pieces) or one piece for Bt150 net. Bangkok in celebrating the mid-autumn festival. 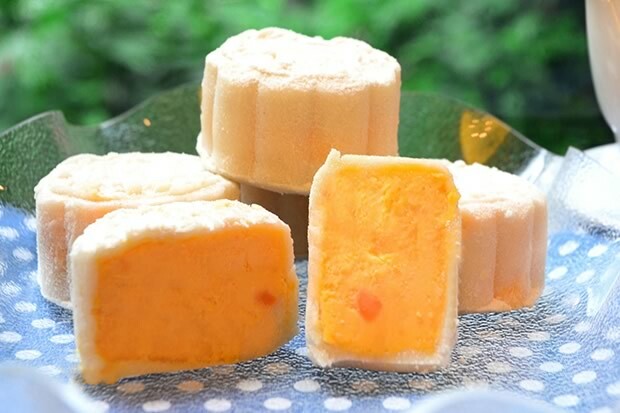 Enjoy mooncakes created exclusively by Hong Kong Chef Lau Chi Kwong who has vast experience from Wing Wah Restaurant, where mooncakes are signature products. 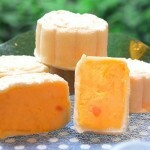 The special creation this year is the Creamy Egg Yolk Moon Cake, which is a very soft and richly flavored delicacy. 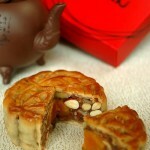 But other all time favorite mooncake flavors such as baked mooncake durian and black sesame, snow-skin mooncake pandan with custard cream and salted eggyolk are also available. Bangkok, Thailand, 23 July 2013 – August approaches and with it comes a Chinese tradition well-loved and celebrated here in the City of Angels. 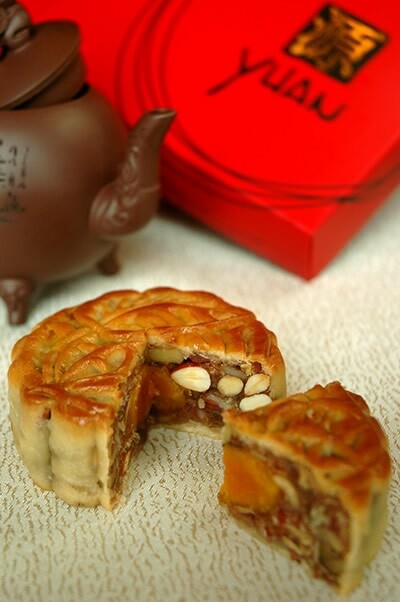 The Mid-Autumn Festival brings not only an auspicious occasion and a chance to gather with family, but also that revered delicacy, the Mooncake. 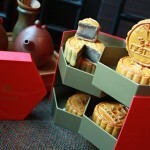 Special discount up to 10% – 25% when purchase a box of Mooncakes for 20 boxes and above. 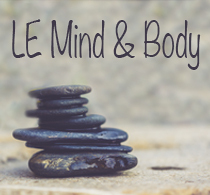 Early-bird: Additional 5% discount for orders confirmed before 31st August 2013. 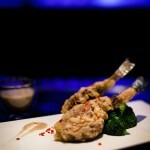 On Aug. 9-12, treat mother to a mouthwatering surprise at The Sukhothai. Relax, sit back and enjoy views of beautifully landscaped gardens and water ponds as she enjoys every moment of a choice of three special occasions prepared especially for her. Every table joining Mother’s Day Sunday Brunch and Mother’s Day Special Buffet Lunch with mother will receive a complimentary tea set from Ronnefeldt to mark these exclusive, memorable occasions. The Mother’s Day Chocolate Buffet at Lobby Salon on Friday, Aug. 9 through Sunday, Aug. 11 August is Bt990++ per person. The Mother’s day Sunday Brunch on Aug. 11 is Bt3,000++ per person, and the Mother’s Day Special Buffet Lunch on Aug. 12 is Bt1,800++ per person. 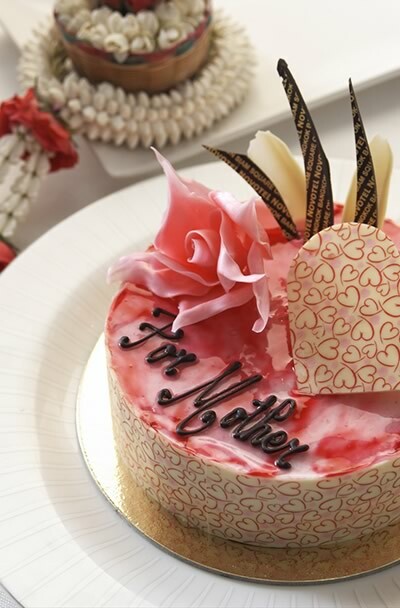 Express your appreciation and love this Mother’s Day by treating her to a scrumptious feast at MoMo Café. Choose a delectable three-course set and for just Bt900++ you can enjoy a meal that features traditional Thai favorites like tom kha gai and mango sticky rice or the freshest seafood cooked Western style, such as Phuket tiger prawns and steamed snapper in lemon sauce. 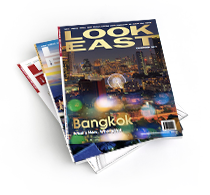 Or, indulge in their international buffet between noon and 2 p.m. and get a special 20% discount. All Mothers will receive a complimentary Jasmine flower to show her just how special she really is. 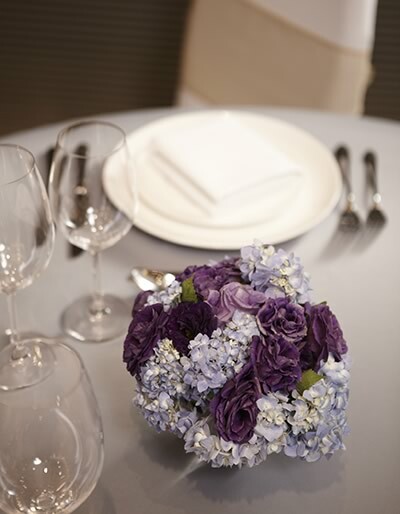 On Aug. 12, invite the family to a celebratory Mother’s Day lunch or dinner at Novotel Bangkok on Siam Square. Indulge in the international buffet of The Square. “One Mom Dines Free’ when joined by three or more paying adults. Alternatively, enjoy a 15% discount on the All-You-Can-Eat Dim Sum Lunch and a la carte lunch menu, or 20% discount on the a la carte dinner menu at Lok Wah Hin Chinese Restaurant. 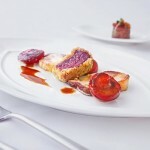 Foie gras is a popular and well-known delicacy in French cuisine loved by foodies around the world for its rich, buttery, and delicate flavor. 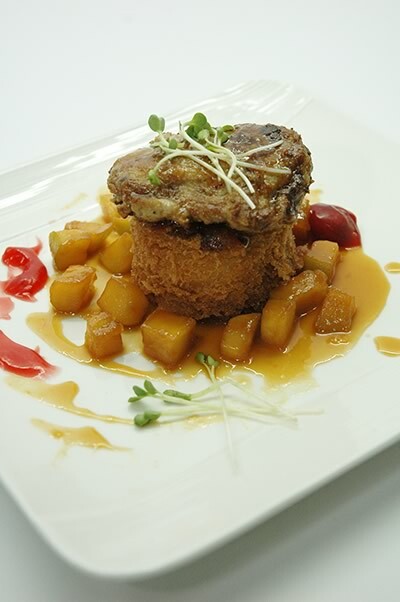 In July the chefs at Windsor Suites Café brings you their take on this delightful delicacy with “Seared Foie gras and Bacon with Apple Compote” as highlight of the month. 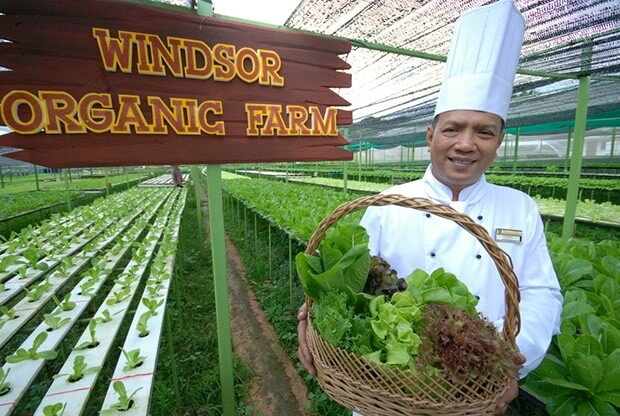 And enjoy with organic salad during the international buffet at Windsor Suites Cafe International Restaurant of Windsor suites Hotel – Sukhumvit 20. Special Offer: 50% discount for dinner (food only) until Aug. 31. 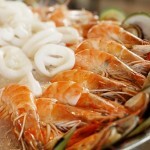 Buffet Lunch at Bt499++ per person, Seafood & International Buffet Dinner at Bt699++ per person. On Aug. 1–31, Executive Sous Chef Fabio will take you to discover the most interesting creations from Southern Italian Cuisine with the “Sicilian Food Promotion” at La Tavola. 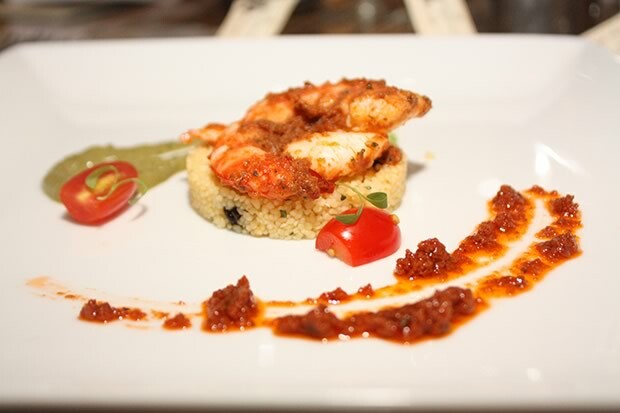 Savor the degustation menu featuring Sicilian style tiger prawns, cous cous and citrus pesto, linguini, octopus, fennel, lemon, almonds, mint, tuna steak, salmoriglio, eggplant caponata, sprouts and traditional sweet pastry dough, whipped ricotta cheese, candied fruits, chocolate. 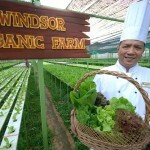 Windsor Suites Café goes green in August, and highlights organic salad for your enjoyment. Of course, there will be more than the salad to please both vegans and non-vegans. Special Offer: 50% discount for dinner (food only) until Aug. 31 (except Aug. 12). 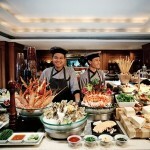 Daily Buffet Lunch is Bt588/person and Seafood & International Buffet Dinner is Bt823/person. 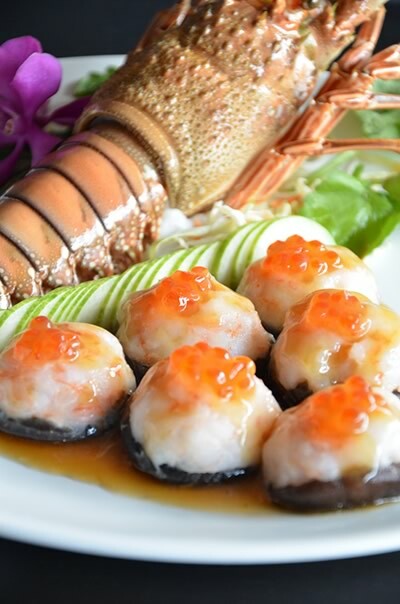 Throughout August at Lok Wah Hin Chinese Restaurant of Novotel Bangkok on Siam Square, Chef Leung presents freshly caught lobster, the King of Seafood, in a selection of traditional and contemporary Chinese dishes that retain the soft tender texture and fresh delicate flavors of this sumptuous meat. 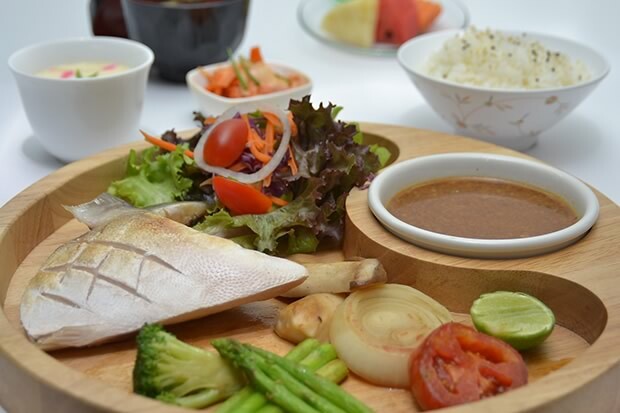 Highlights include special lobster with mixed fruit salad, stir-fried lobster with mango or strawberry, salt-baked lobster with cheese starting from Bt1,000++ per dish. Kbank Cardholders enjoy a 20% discount on the a la carte dinner or “Come 4 Pay 3” during the Dim Sum All-You-Can-Eat Lunch at Bt620++ per person. At Zest Bar & Terrace, you can now discover an exciting range of heavenly Mövenpick ice cream flavors, each created with Swiss perfection. The perfect treat for your afternoon, Mövenpick is available at Zest Bar & Terrace in a wide range of flavored ice creams, sorbets, and iced gourmet dreams. 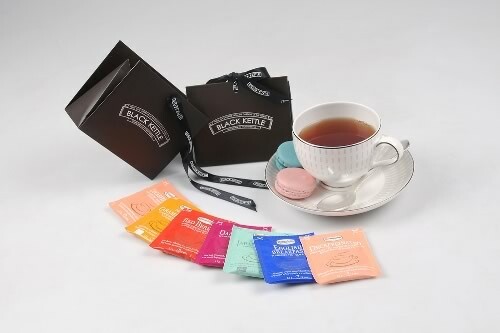 Classic flavors include vanilla dream made with Madagascan vanilla, refreshing strawberry churned with real fruit flesh and a natural strawberry ripple, sumptuous crème brûlée, and tiramisu, a faithful interpretation of the classic Italian dessert with real mascarpone, delicate coffee sauce, and a touch of Marsala wine and cocoa powder. Other irresistible options are available. 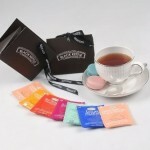 Mövenpick Iced Gourmet Dreams price start at just Bt250++. Mighty tasty! That’s the usual verdict that lovers of “DonBuri” and “Buri Kama Yaki” say after tasting these wonderful Nippon specialties. And you’ll agree after tasting them at Youzen Japanese Restaurant. Highly recommended this month: Bento Sets such as Salmon Teri Bento Set, Chicken Teri Bento Set– all available until August. Special Offer: 50% discount for dinner(food only) until Aug.31. Lunch a la carte menu; Buffet Dinner at Bt823 /person. 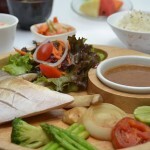 On the buffet at Bistro 4 is an array of Asian, Western, Thai, Japanese, and seafood dishes, with a salad corner and desserts. 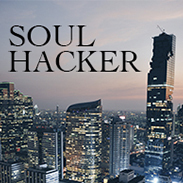 Signature dishes include roasted beef fillet with red wine rosemary sauce, roasted duck with red curry, baked salmon with teriyaki sauce, and roasted duck breast stuffed with mushroom and dark orange sauce. Buffet lunch is priced at Bt249 net. Open Monday-Friday, 11:30 am-2 p.m. Organize a visit with your business colleagues, family and friends, and enjoy a real treat with authentic international and Thai food. Lovers of snow fish should not miss this August food promotion. Put your taste buds to the test with our chef’s unique rendition of “deep-fried snow fish with Szechuan sauce” this month. You’ll love this exotic dish. 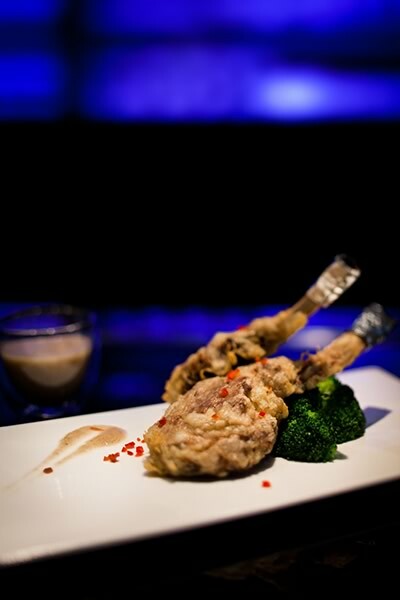 Don’t miss the special “Peking Duck” at only Bt699. As a special treat during lunchtime, diners will enjoy live “Gu-Zheng” music to enhance their pleasurable meal. 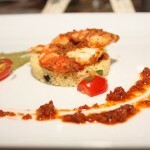 Special Offer: 20% discount for dinner (food only) until Aug. 31. Daily Dim Sum buffet lunch at Bt499++/person and Dim Sum buffet Dinner at Bt699++ / person (With shark’s fin soup). 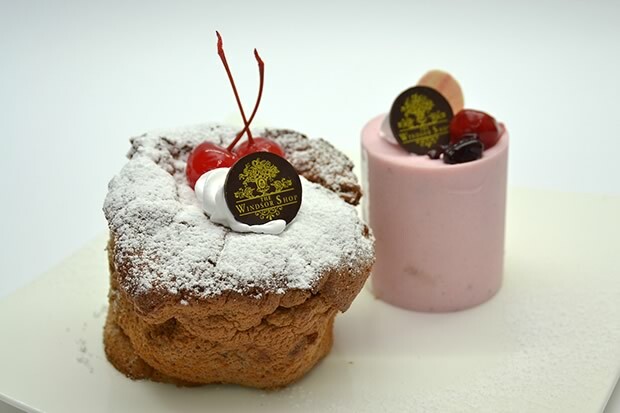 Windsor Bakery is famous for its pastries and goodies, and in August, the pastry chefs are taking their creations to another level with the absolutely irresistible Chocolate soufflé and Mixed Buried soufflé. Must-try even for non-sweettooths! 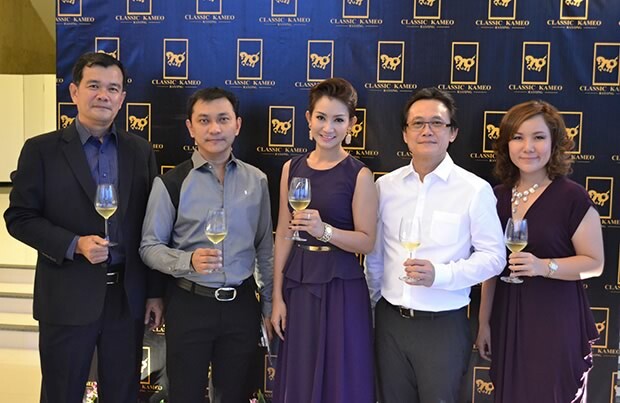 Special 40% discount after 4 p.m.
Aussana Jantapa (center), Classic Kameo Hotel Rayong general manager, poses with Thailand Wine Guru Viroj Leetrakul (2nd right), from the “Fan Phan Tae” TV program. Viroj shared his experiences and expertise at the recent “Wine Gala Dinner” held at the hotel, which served this year’s best wines from France.